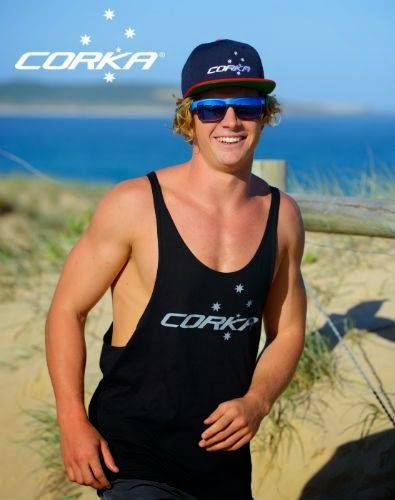 Take a sneak peek at Corka Swimwear's Wanda Beach photo shoot. Wanda Beach is the northernmost patrolled beach on Bate Bay in Cronulla, New South Wales, Australia. 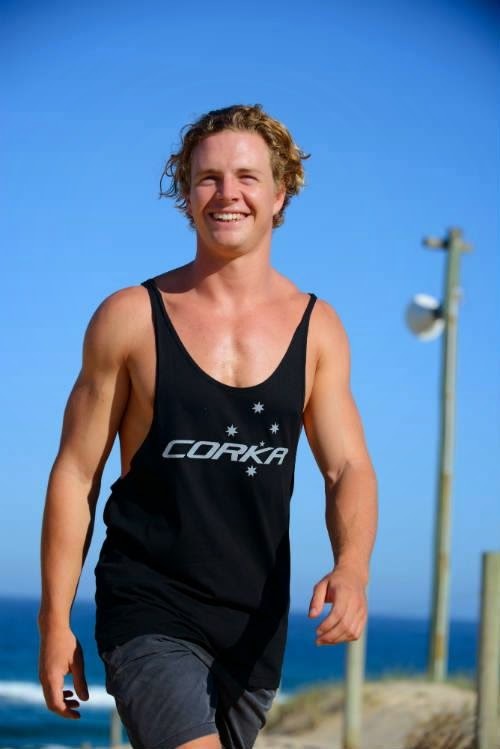 Bring a bit of Aussie back with Corka.